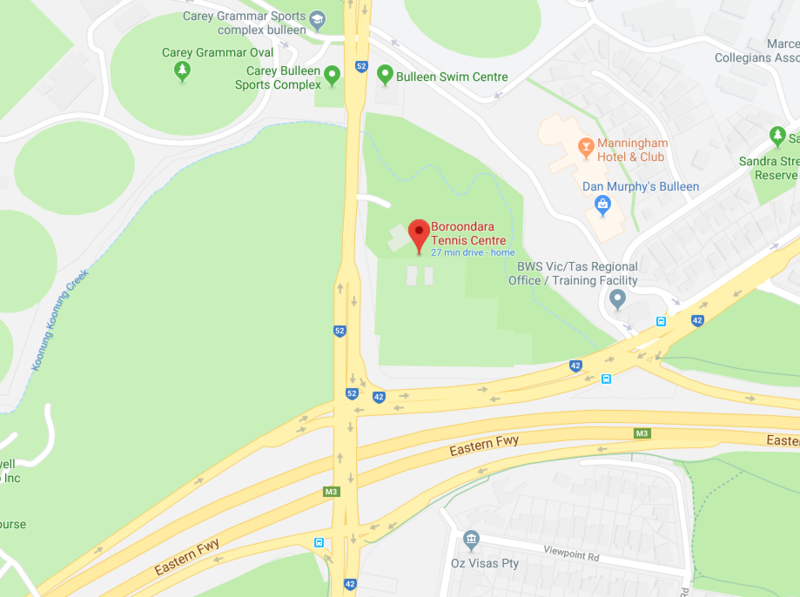 I've been to many of the biggest and most well known tennis centres throughout Australia and I believe Boroondara Tennis Centre has the best reputation of all of them. Great facilities and fantastic staff make this the premier tennis centre not only in Melbourne but the entire country. Boroondara Tennis Centre is made up of great facilities and staff.